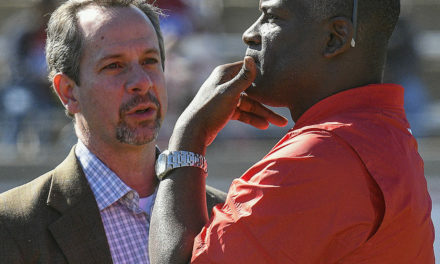 Since he was hired as Liberty’s next head coach on December 7th, anticipation around the Flames’ football program has been growing under Hugh Freeze. 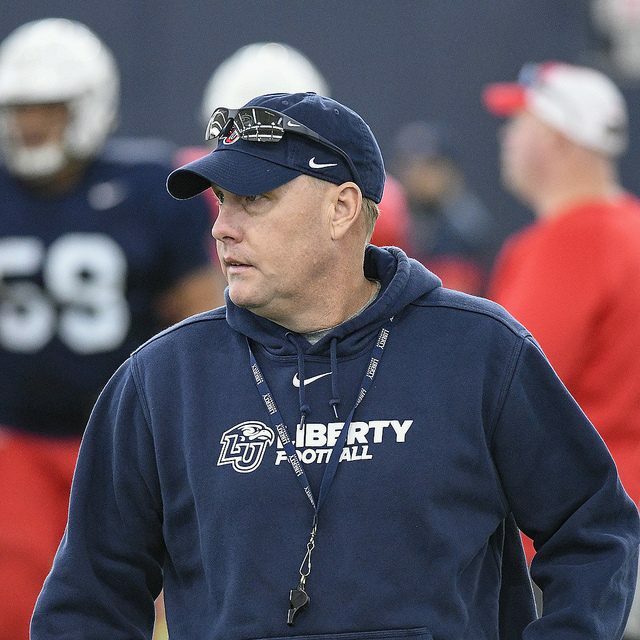 On Saturday, we will all get our first game-action look at a Hugh Freeze-led Liberty program. 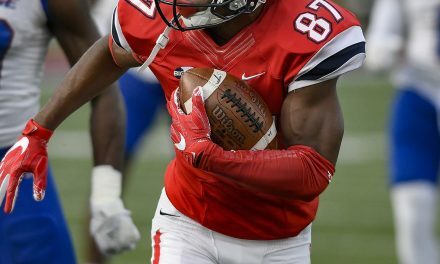 Liberty’s annual spring game is scheduled for Saturday at 1 p.m. following 12 spring practices dating back to February 23. This year’s spring game will follow a more traditional game-like format with the offensive and defensive units facing each other during four 12-minute quarters. Each quarter will have a running clock until the final two minutes of the first and second half. We will also see a standard scoring system with the defense beginning with a 24-0 lead. Wide receivers Antonio Gandy-Golden, Khaleb Coleman, and Noah Frith are all injured and doubtful to play Saturday, according to Coach Freeze. Several others are likely to be held out of the game as well, but there haven’t been any serious injuries this spring so far that will keep anyone out of training camp this fall. The game is free and open to the public, and, prior to kickoff, there will be a spring game festival outside of Gate 1 beginning at 11:30 a.m., which is the same time gates open. The festival will feature free food, an area for selfies with Sparky, jugglers, game day inflatables for kids, lawn games, music, and more. Remaining items from Liberty’s inaugural FBS season marketing campaign will also be given away, items such as coins, hats, and t-shirts. The equipment staff will also be on hand and allow kids to try on football game day gear. Liberty students will have an opportunity to enter a raffle for giveaways including air pods, an Apple TV, Nike gear, portable speakers and more with the winners announced at halftime of the game. Following the game, players and coaches will be available for photos and autographs on the field.